Menorrhagia is the medical term for heavy menstrual bleeding. 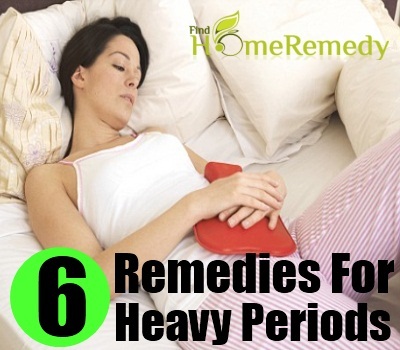 It is a cause of utter discomfort, pain and other associated problems in women that renders them unfit for leading a normal life during the menstrual phase. A natural approach is available to treat this problem with some effective herbs. In scientific terminology Black Haw is known as Viburnum prunifolium. 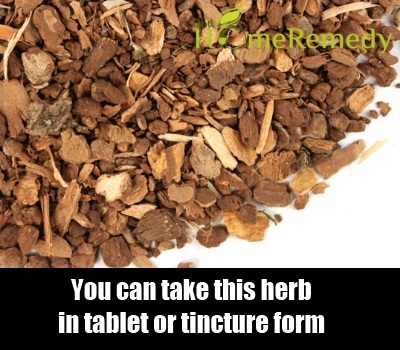 It has been used by Native Americans to treat gynecological problems. The bark contains phytochemicals that can relieve staunch, painful, heavy bleeding and also relax the uterine muscles. It contains tannins that helps control heavy flow and the chemical called salicin has analgesic properties. You can take this herb in tablet or tincture form but the best way is to add it to herbal teas like ginger tea or motherwort tea and drink the infused tea atleast twice daily althrough the month. 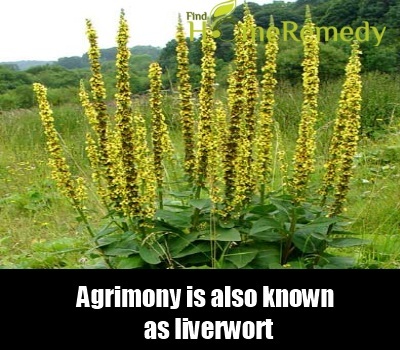 A member of the rose family, Agrimony is also known as liverwort. It was used since the medieval times in battle fields to control bleeding from injuries and the same property makes it an excellent herb for heavy menses.Chinese researches have proven that the herb can increase coagulation and hence have been also utilized in traditional Chinese medicine to stop profuse blood flow. The herb tannins, catechin and quercitrin that constrict the blood vessels and controls blood flow and also alleviate pain associated with it. You have to make a concoction to get better results.In 2 cups of hot water add 2 teaspoons of dried herb and let it simmer. The longer it simmers the better as more tannin and other chemicals can be extracted and infused thoroughly. The biological nomenclature for Liferoot is Senecio bursas.It contains estrogen and phytochemicals that are useful in treating excessive bleeding and painful periods. It can be taken in capsular form about 2 tablets a day. 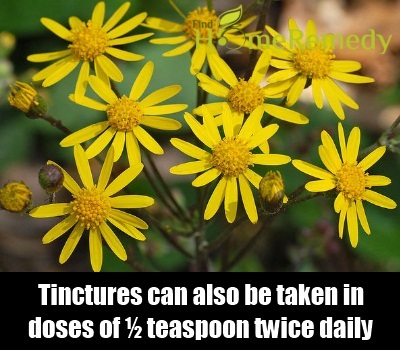 Tinctures can also be taken in doses of about ½ teaspoon twice daily. The roots of wild yam, scientifically known as Dioscarea villosa are an excellent remedy to cure heavy menstrual bleeding. It has progestogenic properties phytochemicals that reduces blood flow. 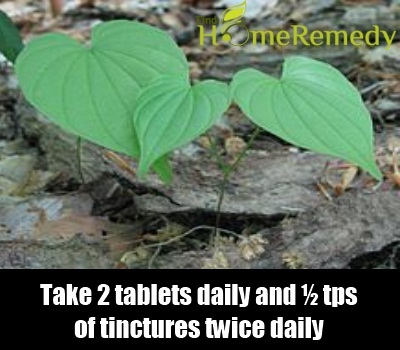 Take 2 tablets (1000mg – 1500mg) daily and you can opt for tinctures twice daily in doses of ½ teaspoon. This herb can not only cure heavy bleeding but is equally beneficial in easing uterine muscle cramps and other pains linked with bleeding. It has tannins that can constrict the blood vessels allowing lesser flow of blood and thus helps to reduce profuse bleeding. It can also be useful to control your menstrual cycle owing to presence of sterols that can mimic human hormones. 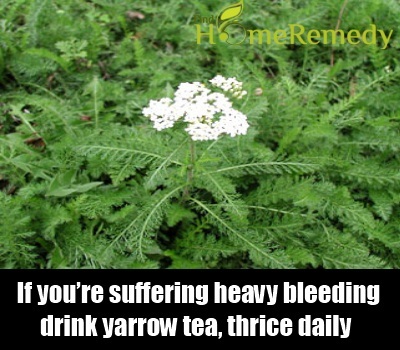 If you’re suffering from heavy bleeding drink yarrow tea, thrice daily. Lady’s mantle is a wonderful herb that has been used down the centuries by women to treat any problems associated to menstrual cycle. 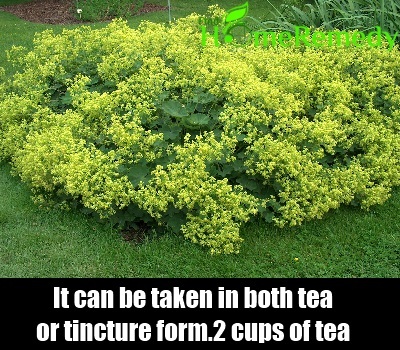 In scientific terms lady’s mantle is known as Alchemilla vulgaris. It can be effective against heavy bleeding and can also help to relieve muscle cramps .It can be taken in both tea or tincture form.2 cups of tea should be taken daily while ½ teaspoon of tincture must be taken 3 times a day.